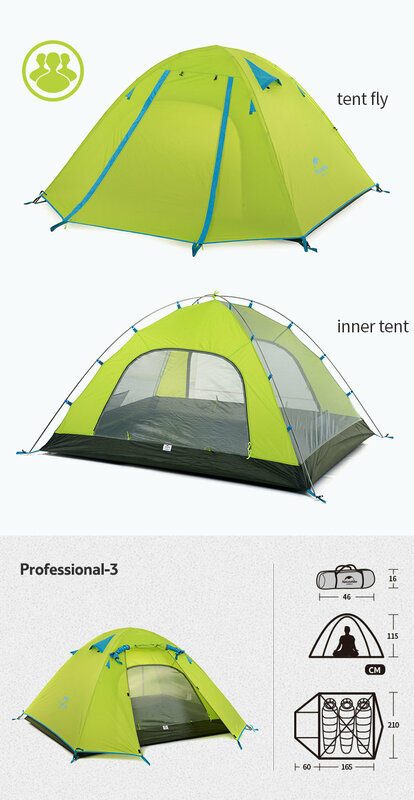 Great value for a 3 person tent with aircraft grade aluminum poles. Packs small for backpacking yet large enough for car camping. Fully waterproof, taped seams, aluminum poles, waterproof floor - all for $124.99.